Depart Johannesburg at either 10:50 OR 12:15 on a scheduled flight to Eastgate Airport. 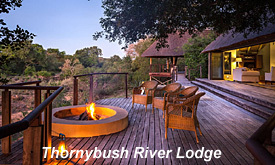 On Arrival you are met and transferred to the lodge of your choice on the Thornybush Game Reserve. Depending on arrival time you can enjoy either lunch or afternoon tea. 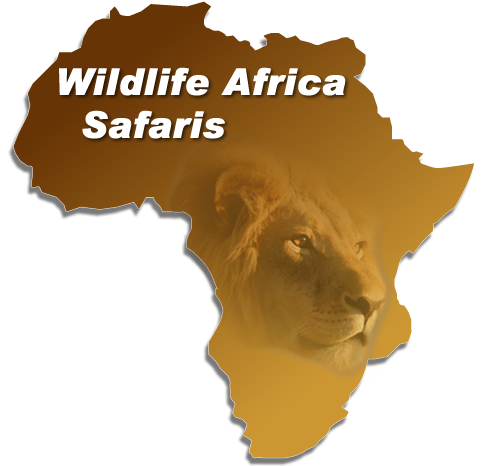 In the late afternoon, depart on your first game drive. With cooler boxes of your favourite drinks on board the Land Rovers, you will set off into the bush on an exciting safari accompanied by a professional game ranger. At sunset, your rangers will stop off in the bush, where you will have a chance to enjoy your refreshing drinks, soak up the amazing silence and watch the sun sink into the dusty horizon. Continue on with the game drive after dark, using a powerful spotlight to point out nocturnal wildlife. 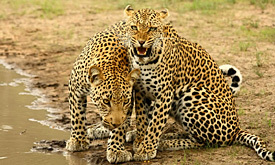 The chances are excellent that you will encounter lion, leopard, elephant, rhino, buffalo, cheetah and many other species of game in their natural habitat. The vehicles go off the road, when necessary, to afford you the best possible viewing. The safari continues on into the dark when spotlights are used to follow the game. As most of the predators are nocturnal, this is the best time for viewing – especially as most hunting occurs at night. Return to the lodge for lunch and dinner. 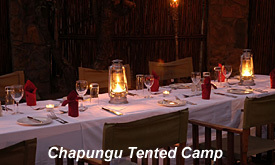 Depending on the time of year you visit, you might enjoy a breakfast or dinner in the bush. Early morning wake up call for your last game drive. Return to the lodge for breakfast before check out and departure. Please note that this schedule may be affected by your flight details and previous/onward arrangements.